Cuuute! I love the wallet. 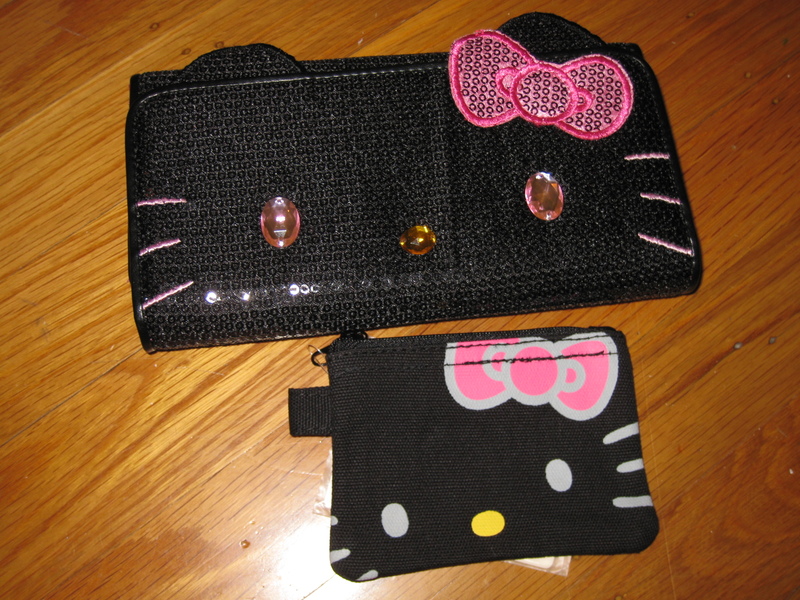 I'm waiting on a hello kitty wristlet I ordered. It's light pink with her face on it. 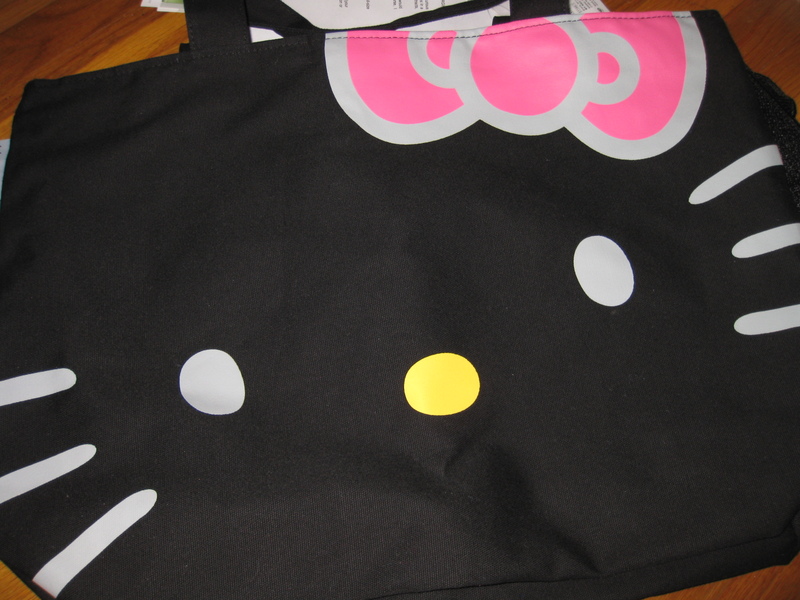 Aww hello kitty! (; I love the HK tote. I love HK. Enjoy your goodies. @ Rinny.. Mhmm.. I really like it for school. Good for all the random stuff I need to carry. @ In Palace.. Thank you! @ .x.Sarah.X.. Me too. She's too adorable.